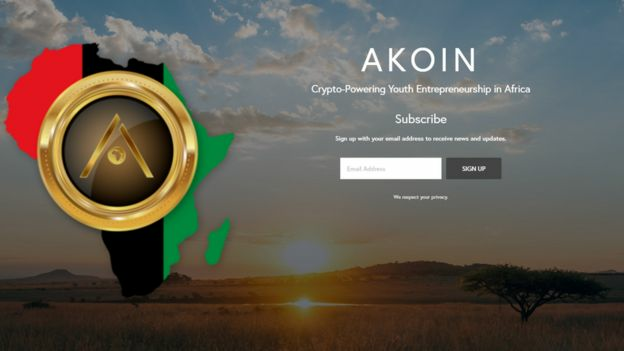 Akon says he’s planning to release a new cryptocurrency named after himself – called Akoin. Speaking at the Cannes Lions Festival on Monday, the Locked Up singer said he believed cryptocurrency could be “the saviour of Africa”. AKoin’s official website says the singer wants the app “on every mobile phone” between now and December. And Akon says he’s also planning to build a “crypto city” in Senegal which he calls “a real-life Wakanda”. The website says Akon has been “gifted” 2,000 acres of land by the President of Senegal to build the city – which is also named after himself. Akon Crypto City will apparently be “a short drive” from Dakar, the capital of Senegal. 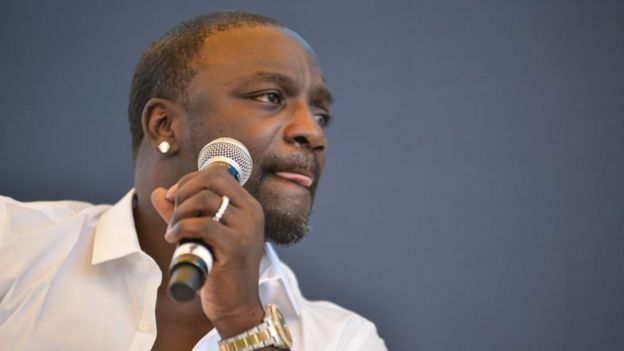 Just like Wakanda in Marvel’s Black Panther, Akon promises says his city will be a “futuristic environment”. He calls it “the first 100% crypto-based city with AKoin at the centre of transactional life”. Under the “Akoin Ecosystem”, consumers will be able to buy, hold and spend cryptocurrency straight from their smartphones. “It brings the power back to the people and brings the security back into the currency system,” Akon explained. 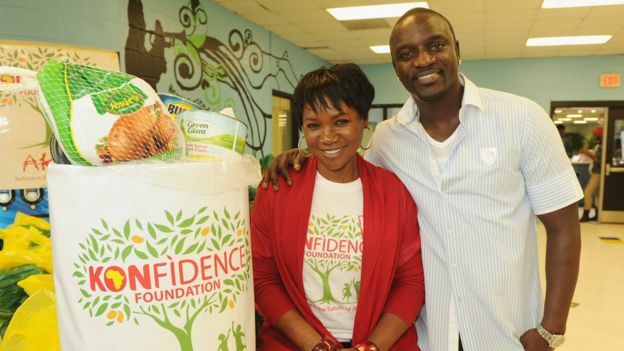 However, Akon admitted he didn’t know all the technical aspects of his new venture. “I come with the concepts and let the geeks figure it out,” he said. Cryptocurrency is a digital or virtual currency that operates independently from a central bank. It uses cryptography (the conversion of information into an almost uncrackable code) to secure and verify transactions. This makes it extremely difficult to counterfeit. The first and probably most famous cryptocurrency is Bitcoin, which was created by an unknown person using the name Satoshi Nakamoto in 2009. Several celebrities have endorsed or invested in cryptocurrency, including Katy Perry, 50 Cent and Ashton Kutcher. He also co-founded the Akon Lighting Africa project in 2014, which Akon’s site says has brought solar power to 18 African countries so far. Next article “Number 12” Blues! FIFA, Sports Ministry Meeting On Ice!